The Basic Entry for each event will be $130 per team and this includes Big Fish money. There will be 1 -$20 option that pays back the top 3, for an All-In of $150. 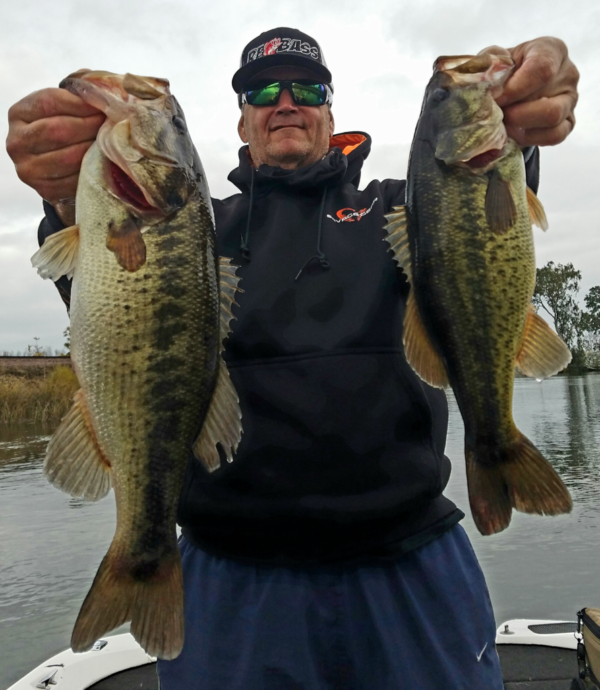 $20.00 membership per person (good for 2017 season) must be paid before fishing any event. The 2017 points race (5 events) will start in Dec. and be 1 event per month through Apr. Teams must fish 4 of 5 events to qualify (no throw out for AOY/Top 5 in Points). Points will be awarded as follows “100-1st, 99-2nd,98-3rd , etc”, + 10 show up points per event fished. We will take the highest finishing team (1) from each event that has fished 4 of 5 events that did not qualify based on Top 5. 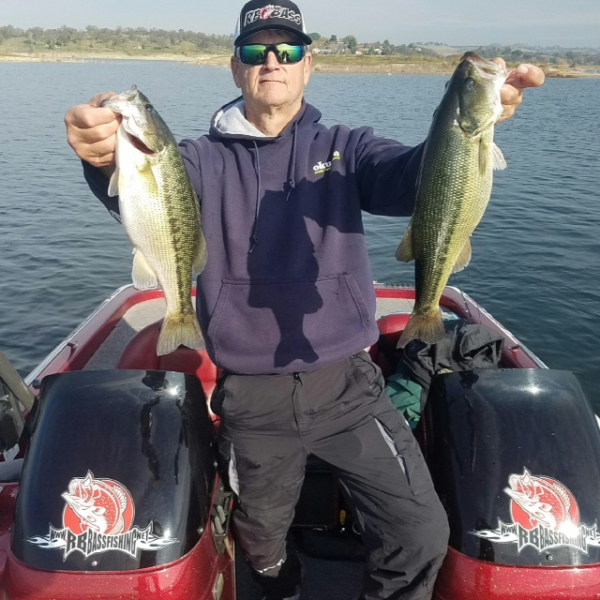 Currently the only info that will be provided for the Fish-Off is that it will not be on Lake Oroville and will be kept secret until at least 24/48hrs prior to the event. Until Fri. before each event, or Mail them to address below to avoid late fee the morning of. This will be a Trail ran by Fisherman, for the Fisherman.